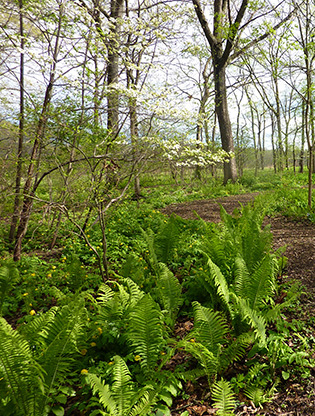 Shaw Nature Reserve actively promotes landscaping with native plants and the creation of native habitat areas. From planting a prairie to restoring a wetland, the Reserve can provide landscaping information. 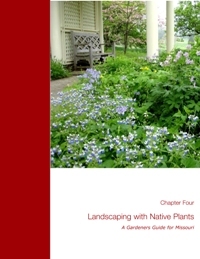 Individuals can learn more about landscaping at Native Plant School. Native plants and seeds are also available for sale at specific times during the year. 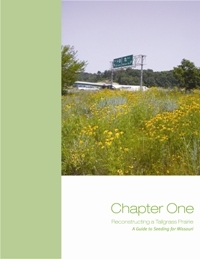 Community outreach such as prairie plantings along the highways are on-going activities. Native Plant School is a year-round series of mostly outdoor learning sessions in the Whitmire Wildflower Garden at Shaw Nature Reserve. They will cover various aspects of native home landscaping and prairie/savanna/wetland re-establishment. Please bring your questions, comments, photos, drawings, plant specimens, etc. for these three-hour discussion sessions. Scott Woodbury and guest experts will lead the discussions, hands-on tours and demonstrations. Participation from the audience is encouraged. 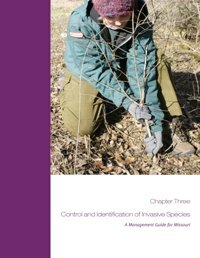 A collaborative project between the Missouri Department of Conservation and Shaw Nature Reserve. Follow up info from the Partners for Native Landscaping Workshop for Homeowners at Powder Valley Conservation Nature Center on Feb 23, 2013. 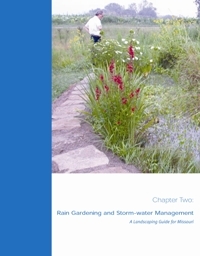 You can improve water quality and reduce runoff pollution with some simple, sustainable landscaping practices.